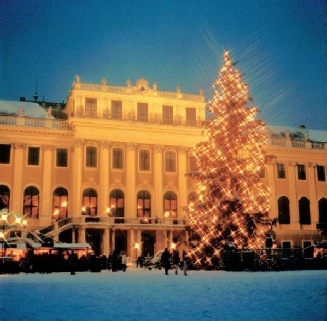 This itinerary will guide you from the glorious capital of Vienna at this special time of year, to the enchanting historic Wachau Valley and to Linz and the Christmas markets of Lower Austria. 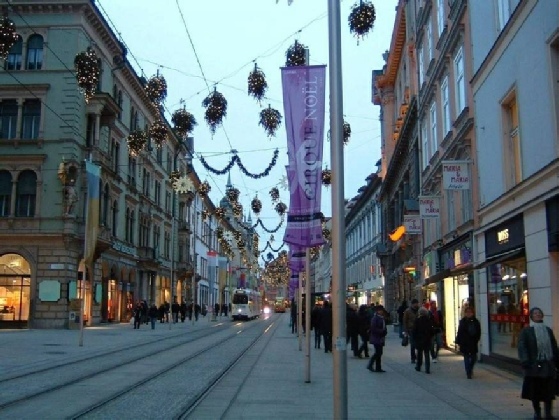 Onward to Salzburg, through the beautiful Austria Alps and to the charming city of Graz. 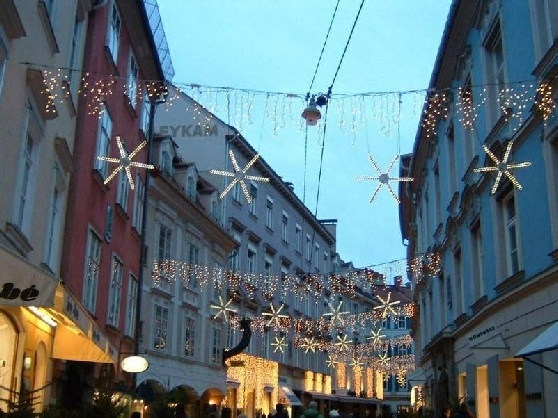 Enjoy great architecture, art, music, culture, shopping, walks, scenery, recreation and much more in the historic cities and towns and the beautiful Austrian Alps at this special time of year! 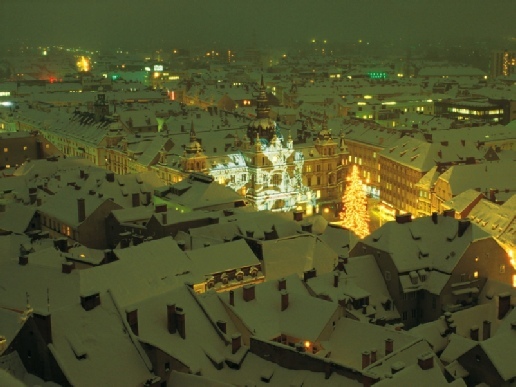 Your Austrian Experience Your visit to Austria will be as magical and fantastic as you might imagine and then some. 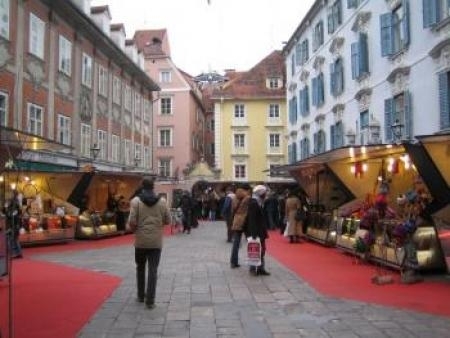 Austrians are known throughout Europe and the world as being one of the friendliest of peoples. Experience the Gemutlichkeit of Austria, a relaxed happy approach to life. This itinerary will provide you with a most memorable and rewarding experience, a cherished adventure awaits you here !